It should come as no surprise that you need to create great content in order to get people to read your posts. What works for desktop users isn't the same for mobile viewers, as the layout looks differently in each platform. 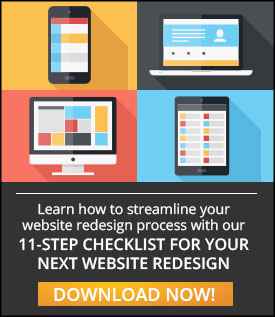 You will need to set marketing goals, make forms as simple as possible, keep images reasonably sized, and know what your customers are using for mobile devices. You can create great content for your mobile marketing campaigns once you know who you are creating the content for. When you are catering to the mobile crowd, you must make your content easy to access and simple to engage with. This means that you should not make readers click several times just to get to your content. Those looking at your content through mobile devices aren't going to click more than once or twice to read your information. Forms should be simple, as it's difficult to fill out a complicated form on a mobile device. Content should also load quickly, and be easy to navigate on a smartphone. Companies that are successful are able to engage customers throughout each stage of the buying process. Ebooks, blog posts and videos are all ways to reach customers at various stages of the buying process. Understanding the inbound marketing methodology is important at this stage. To create a following for your business, you have to get potential customers engaged. To do that you need to understand who your customers are, what problems they may be having, then create mobile optimized content that solves their problem. to the growth of your company. Mobile marketing needs to include an SMS messaging service, which can be created through an SMS software. You build up a mobile database by getting users to sign up through an opt-in campaign. Once you have customers signed up for your SMS marketing, you can send out marketing materials any time you have a new piece of content to share, a deal to offer and more. When you are sharing your content to customers using mobile devices, you have to make sure that your content is optimized for mobile use. While obtaining organic traffic through mobile devices should still be a goal, it's important to also spend some money to show up in search results. With so much competition in the market today, your money will be wisely invested when you pay to show up on mobile device searches. To increase your exposure and to get customers interested in your brand, you have to spend some money to get noticed. 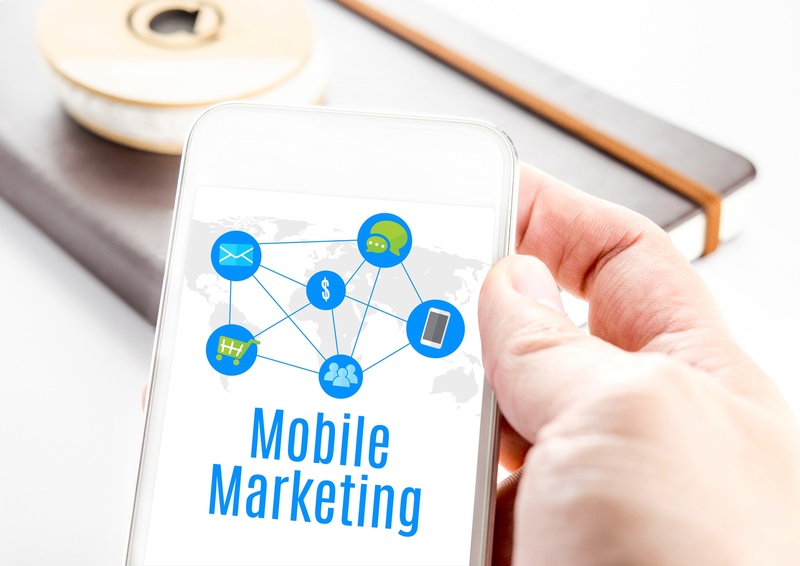 The content you create for your marketing campaign needs to be optimized for mobile, interesting to your users, and easy to navigate on mobile devices. You have to build up your following through an SMS texting campaign, and know what your target demographic wants.